This quinoa salad is protein-packed, keeping you full and satisfied for hours. It makes for a great lunch. Make a big bowl of it at the beginning of the week and package it up for an easy, delicious on-the-go lunch at work. This salad is a nutritional powerhouse. 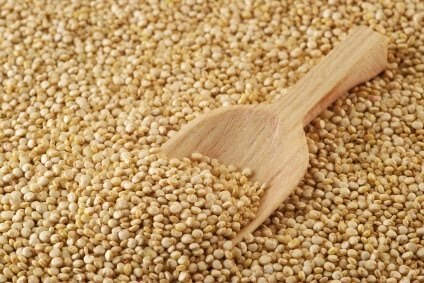 For one, as stated above, it’s full of protein than ks to the quinoa, seeds and beans. 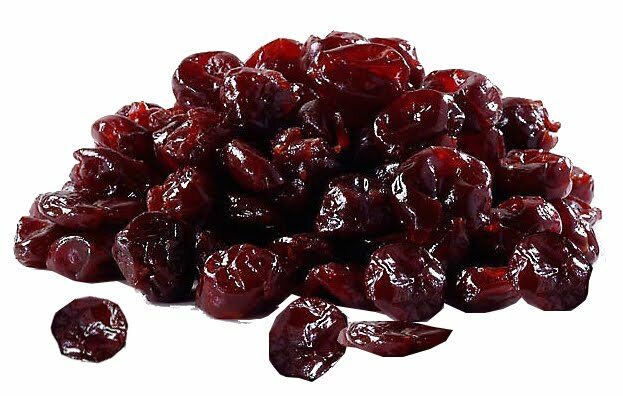 In addition to the blood sugar stabilizing protein, this salad contains dried tart cherries, which have one of the highest levels of antioxidants of any fruit. Pumpkin seeds are one of my favorite seeds because of the minerals they provide, most notably Iron. 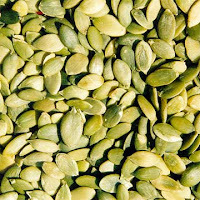 That means pumpkin seeds are especially good for menstruating women, growing children and anyone who needs an extra energy boost. And last but not least, kale is an essential component of this salad, providing an excellent source of Calcium (yes, Calcium! ), Iron, and antioxidant vitamins A, C, and K.
1. In a small saucepan, bring water to a boil. Add quinoa and salt and cover and reduce heat to low. Simmer for 15 minutes or until quinoa is fluffy. 2. In a medium skillet, saute kale with coconut oil in medium heat for approx 10 minutes or until wilty. Add a few tsp of water if needed. Season with salt and pepper. 3. Prepare dressing by mixing all dressing ingredients together. Set aside. 4. In a large salad bowl, combine all ingredients (quinoa, chickpeas, kale, pumpkin seeds, cherries). Toss with dressing and season with salt and pepper.